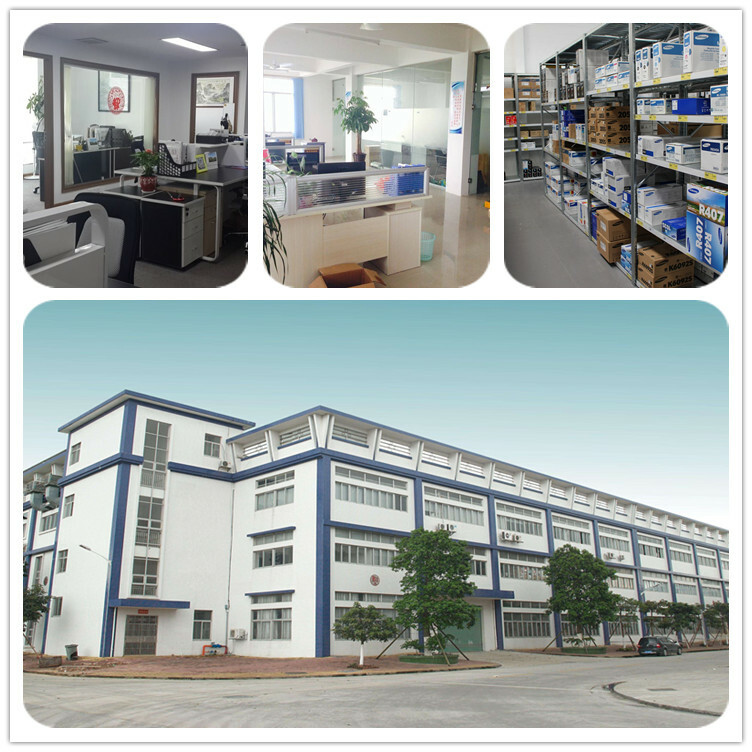 FoShan MoYang Office Consumables Co., Ltd is one of the High-tech and professional manufacturers in China, who locates in the printing consumables Capital City-FoShan. 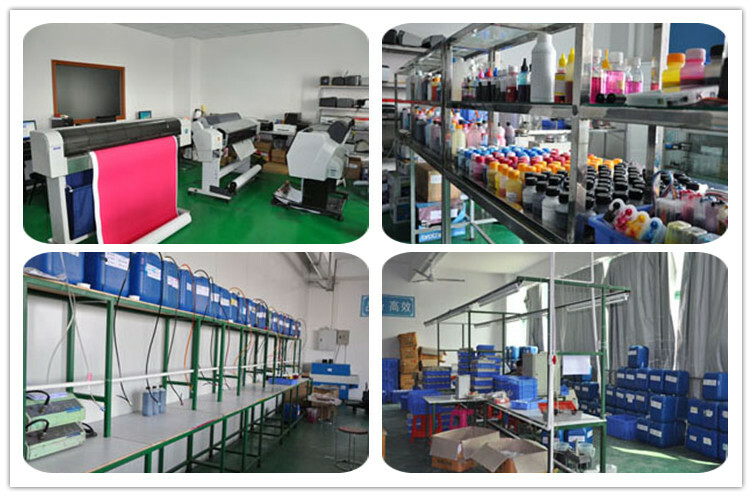 Producing various compatible printer ink, Remanufactured ink cartridge ink, CISS ink, refill ink, sublimation ink, solvent ink, portrait machine ink, printhead,scanner,refill ink cartridge&compatible ink cartridge,continuous ink supply system,for EPSON, HP, CANON, BROTHER etc. Our company has the mature production technology and the most advanced research and development ability, which have passed the ISO9001:2000. Our printing ink production is not only supply to many large companies in China, but also sold to Europe, America, Southeast Asia, Africa, Middle East etc. 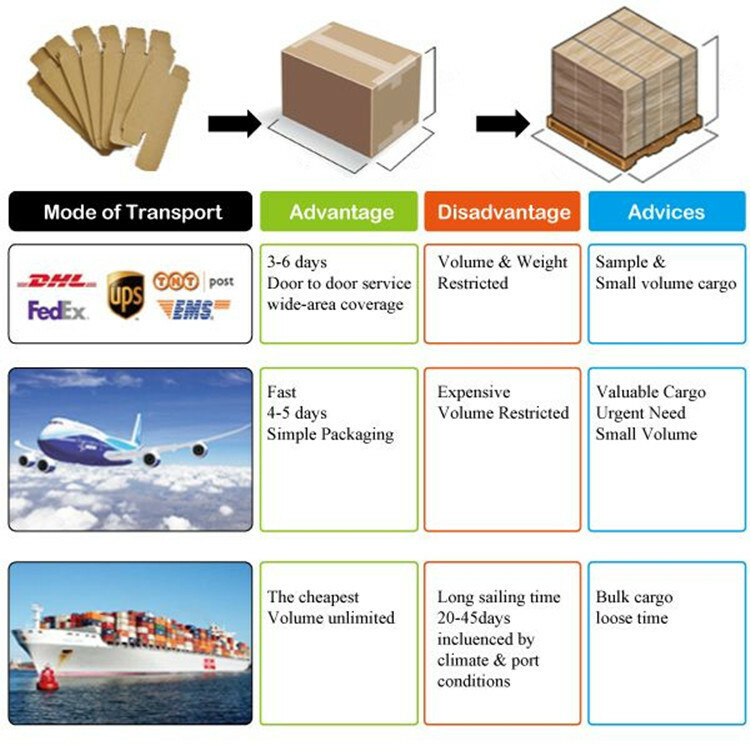 With good quality and excellent compatibility, our ink production has won the high reputation both home and abroad. The company has introduced advanced production equipments and producing with imported raw and strict quality control of the excellent QC, our production is excellent and accepted. Our professional research and development team will keep on working hard. 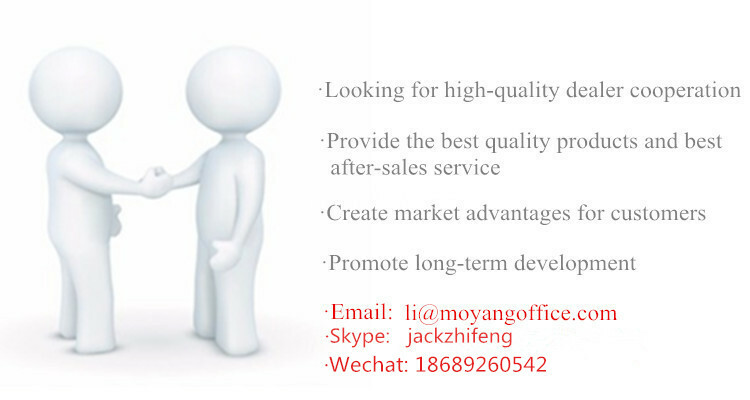 We are sure our company will make more progress in the future.